If you ever wanted to feel like a movie star on your wedding day, or just show your love of movies, this is surely one way to do it! Ryan & Lauren-Alice added the perfect touch from their monster movie style invitations to their popcorn & candy themed reception. 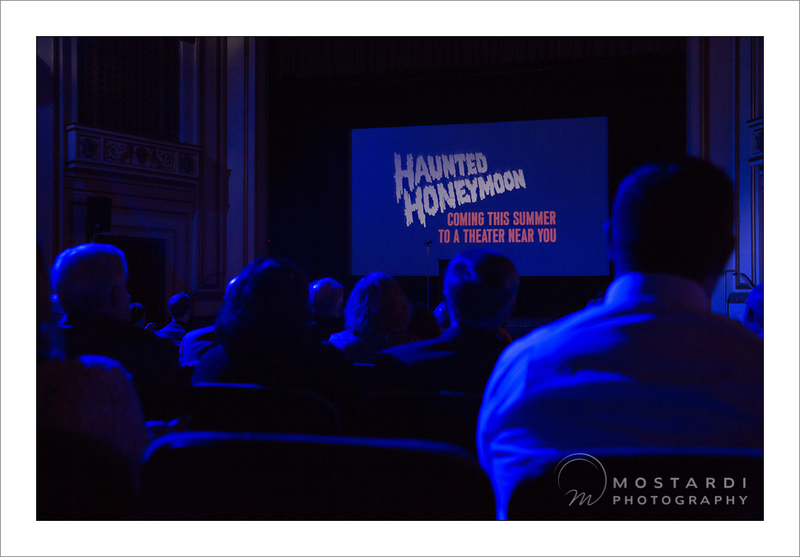 The ceremony was held at The Colonial Theatre in Phoenixville, PA. This is the same theatre that was featured in the classic science fiction movie The Blob! 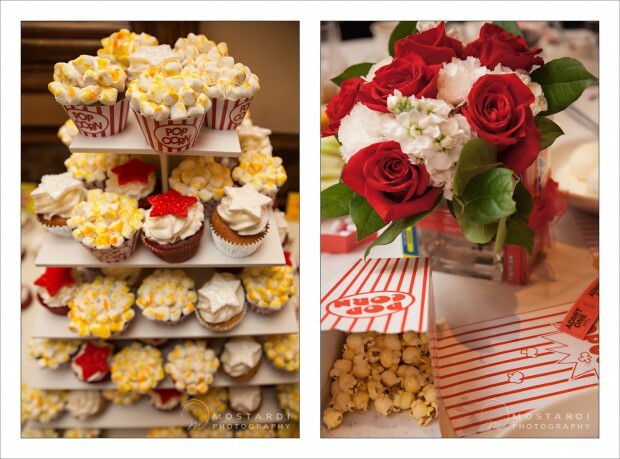 They had popcorn & drinks for their guests before the ceremony to snack on while they watched wedding themed trailers & clips. 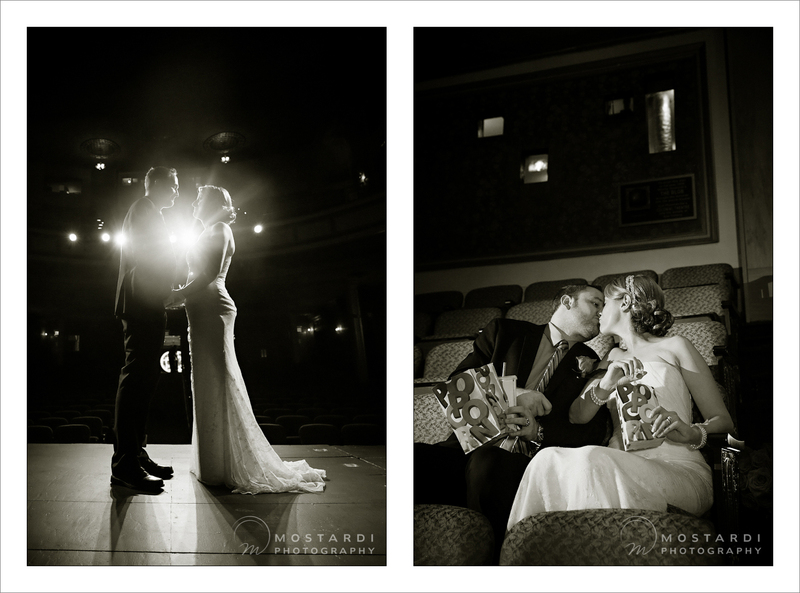 Then they said their vows “live on stage” in front of their friends & family. 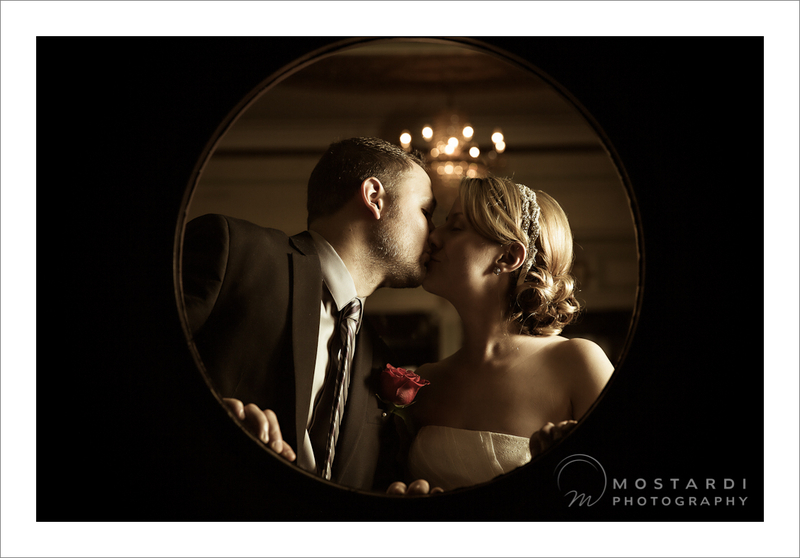 After grabbing some fun shots all over the theatre, we headed to Maggiano’s Little Italy in King of Prussia for a big family style meal & mingling. Before we knew it the night was over with everyone full & happy. 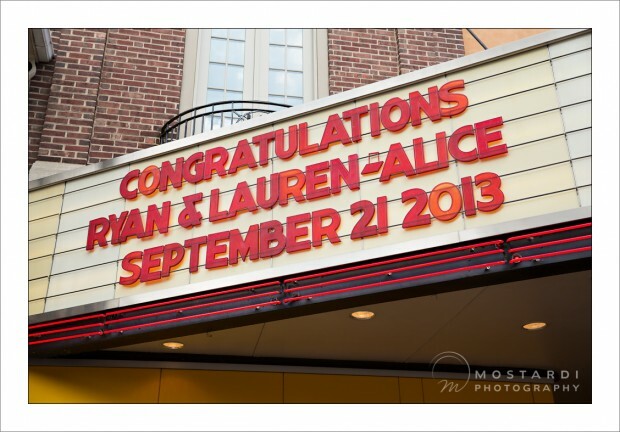 Congratulations Ryan & Lauren-Alice! This was the best double-feature we’ve ever seen & we wish you a very happy always & forever.